PIERRE, S.D. 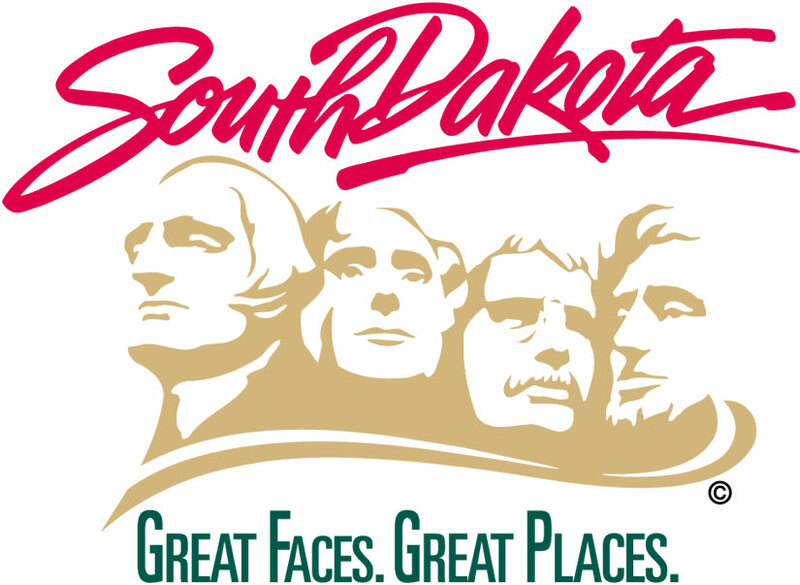 – The South Dakota Department of Human Services Division of Developmental Disabilities is seeking public comment on the Family Support 360 Medicaid waiver renewal application. The public comment period runs from Jan. 3 – Feb. 1, 2017. The Family Support 360 Medicaid waiver renewal application can be viewed online at http://dhs.sd.gov/developmentaldisabilities/default.aspx or a printed copy can be requested by calling the number above. Family Support 360 is a Medicaid waiver program for individuals with intellectual and developmental disabilities.